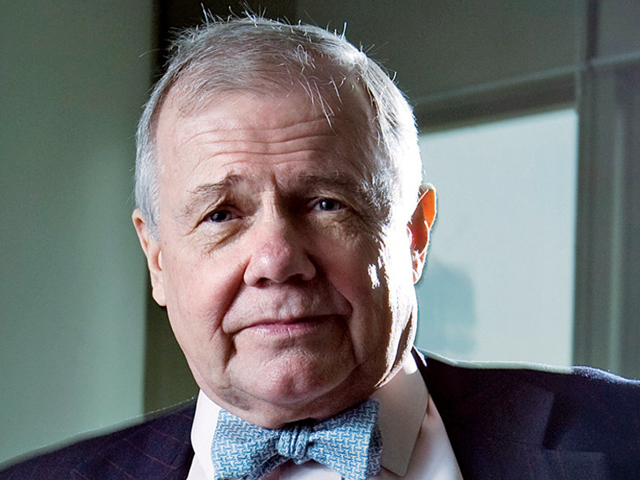 Jim Rogers, one of the most recognized figures in the investment community, has never been known to hold back on his opinions of the economic future of the United States. 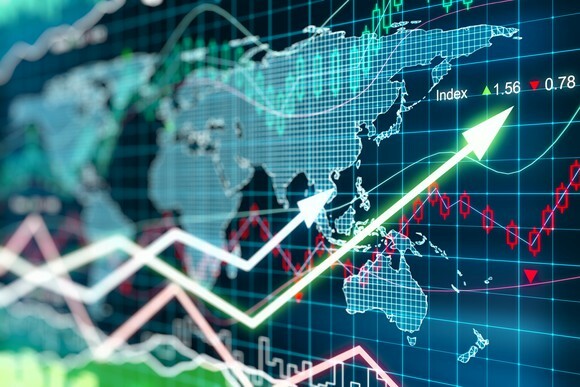 Portfolio Wealth Global had the chance to interview Mr. Rogers recently, and his message on the current state of the economy, and where we’re headed, is as urgent as ever. Mr. Jim Rogers is the legendary investor who co-founded The Quantum Fund, which rose over 4,000% in 10 years and allowed him to retire at the age of 37. He is also the creator of the Rogers International Commodities Index (RICI) and the Chairman of Rogers Holdings. Regarded by the business world as a brilliant investor as well as an astute and incisive author and financial commentator, Jim Rogers displayed a knack for business early on; his first endeavor included selling peanuts and picking up empty bottles left behind by fans at baseball games. After his schooling, Jim Rogers went to Yale University, where he graduated with a degree in history in 1964. He then went to Oxford University to pursue a second B.A. degree. He earned his degree in philosophy, politics and economics in 1966. With the Quantum Fund in 1973, Mr. Rogers built a tremendously successful international hedge fund and was not only able to retire early, but was also able to fulfill his lifelong dream of traveling the world by motorcycle, covering over 100,000 miles across six continents. Nowadays, Jim Rogers can be seen and heard expressing his financial views on numerous media platforms. 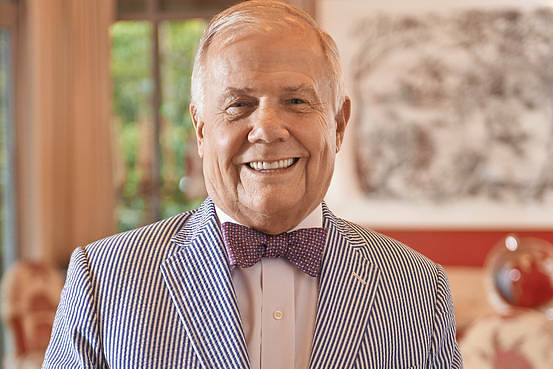 During our interview, Portfolio Wealth Global asked Jim Rogers: Would it be fair to say that American businesses are doing well, while the federal government is drowning in debt? In other words, can investors separate risk analysis into two distinct parts these days: concerns regarding federal issues and the mismanagement of the U.S. dollar’s strength on one hand, and elevated stock prices on the other hand? 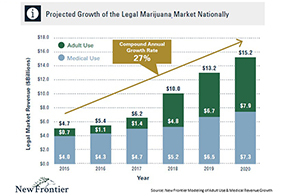 According to Jim Rogers, the federal government, for better or worse, is engaged in deficit spending and there’s a lot of loose money around; this money has to go somewhere, and in particular, it’s going into the American stock market. Many other of the world’s stock markets aren’t doing nearly as well because they don’t have this gigantic fiscal boost that we have in Washington, explains Mr. Rogers. It’s not going to end well, according to Jim Rogers, as someday we’re going to have to pay the price for all of this. For the time being, though, there’s a “party” going on – so enjoy it while you can, if you’re in a position to enjoy it. Ultimately, the growth engine for the U.S. economy right now is based in the spending that’s being done in Washington, D.C. According to Jim Rogers, millennials are benefiting from some of the spending, to be sure, but they’re also suffering from the crippling student debt situation. When the party ends and the problems come, according to Jim Rogers, everybody will be looking to blame someone: foreigners, banks, the wealthy, and so on. When that happens, you’ll see plenty of accusations, along with pleas for change and for relief. This has historically happened in all nations throughout the world; there’s nothing new about it. Eventually, when things get bad enough – and this has happened many times in the past throughout history – there may be a revolt, according to Jim Rogers. But revolt or not, the only thing that will resolve this is a collapse; whenever we have great prosperity and excess, eventually there is a collapse and the excesses are cleaned out. Then there’s the reset: we will start over again, explains Mr. Rogers. The people who had committed acts of excess go bankrupt, the populace is in despair, there’s economic decline… but we always start over again. It’s been this way for thousands of years, according to Jim Rogers, and we will continue to experience this pattern and start all over again. 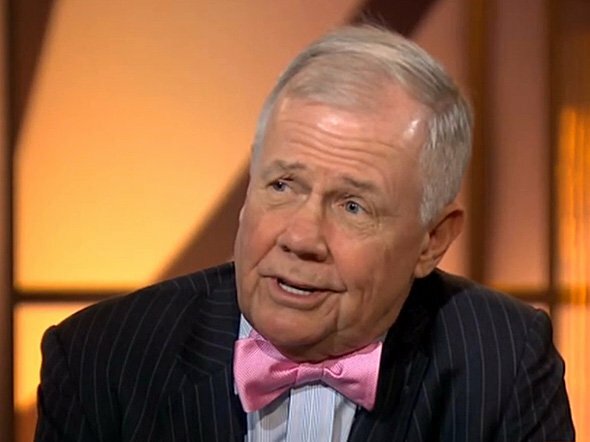 After listening to Portfolio Wealth Global’s complete interview with Jim, we encourage you to visit Jim Rogers’ official website, JimRogers.com. We also invite you to download all of Portfolio Wealth Global’s essential economic reports, including our exclusive report on the coming stock market crash, our report on the top 5 cryptocurrencies to buy in 2018 and 2019, along with our play-by-play guide on how to shelter your portfolio from the impending collapse in the bond markets. TWO AMERICAS: Growing Wealth Gap & Shrinking Middle-Class!